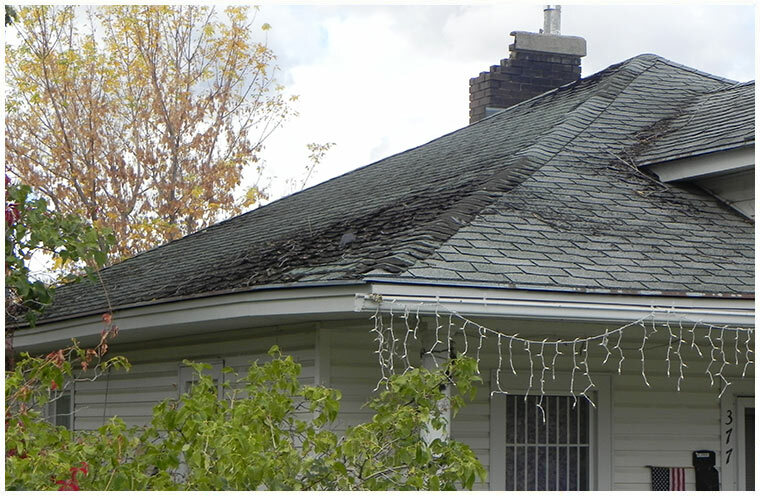 The Northern Utah Neighborhood Improvement Program (NUNIP) helps homeowners in Logan, Brigham City, and Tremonton make improvements to the exterior of their owner-occupied homes. You must own the land and the dwelling unit, and occupy the unit as your primary residence. Only single-family homes are eligible. You must have an annual combined household income equal to or less than 80% of the HUD median income guidelines in your county, based on household size. Income from anyone in the household 18 or older is included. You must live in one of the following cities: Logan, Brigham City, or Tremonton. Call 435-753-1112 and ask to speak to program manager Dave Schuster. NOTE: All program policies are subject to change at any time.